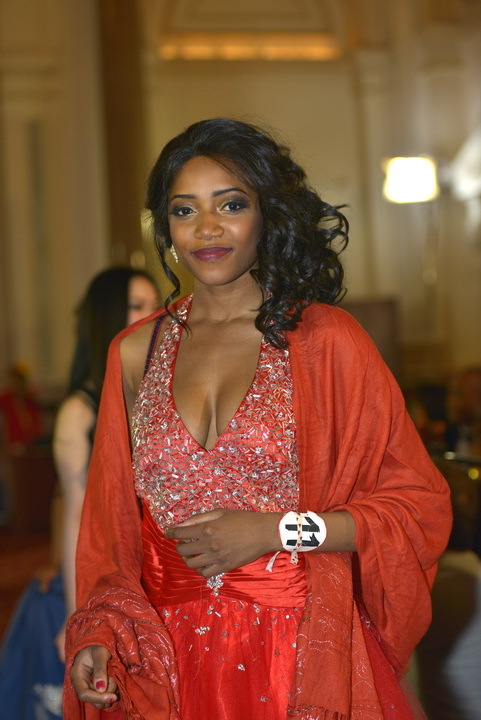 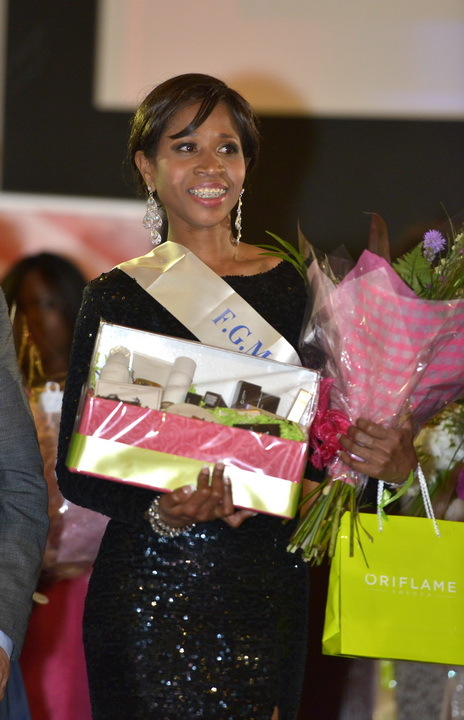 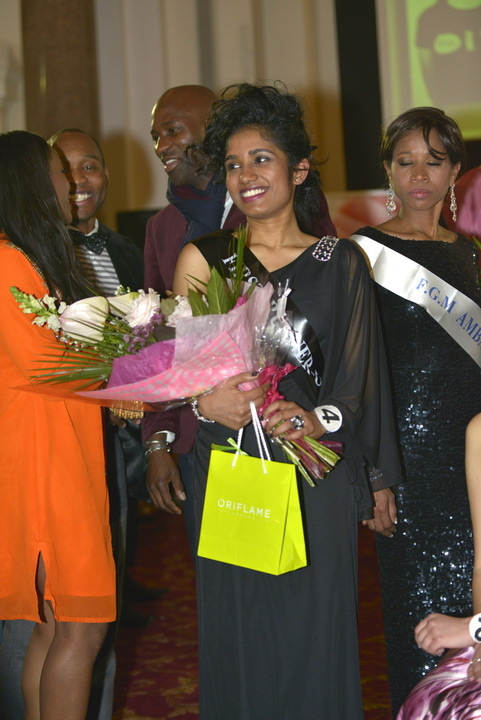 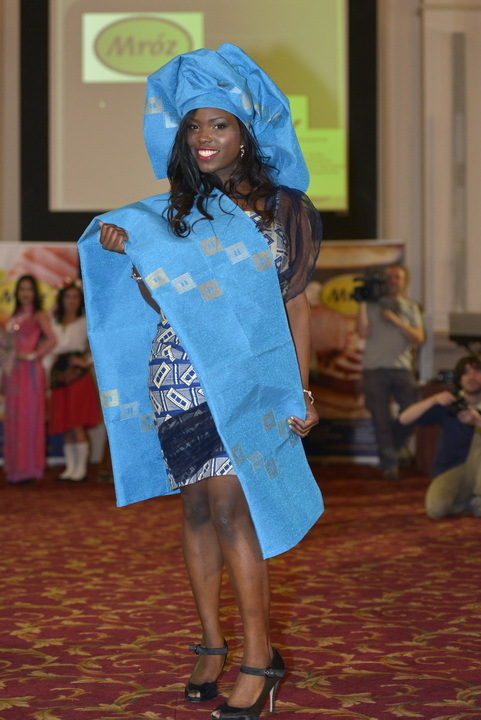 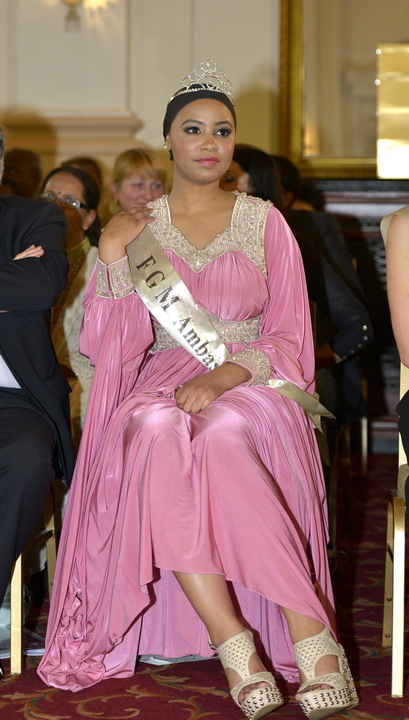 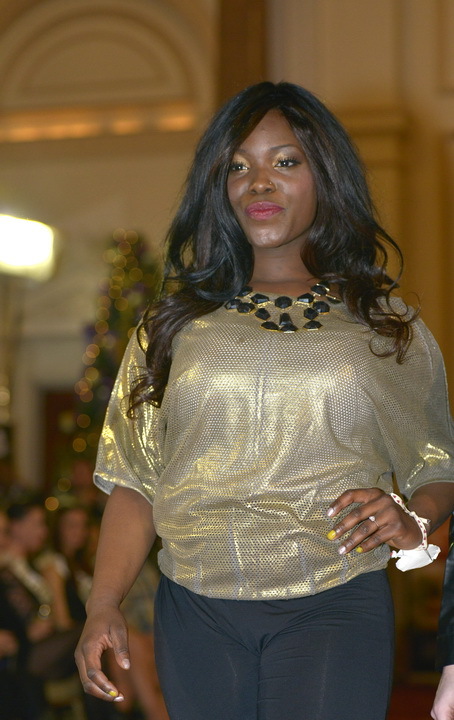 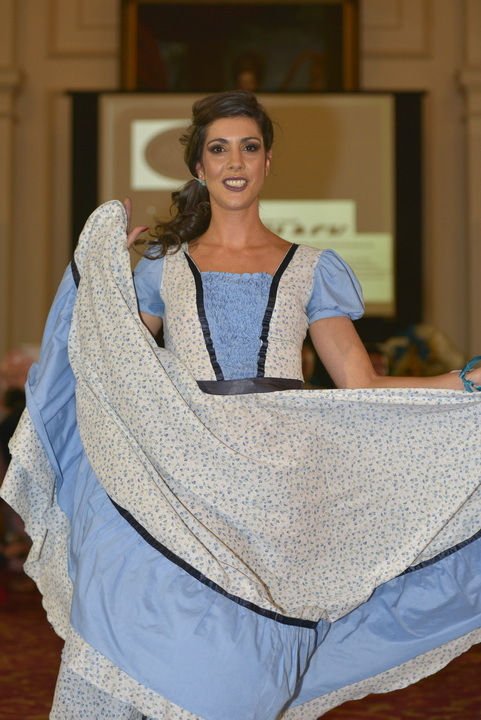 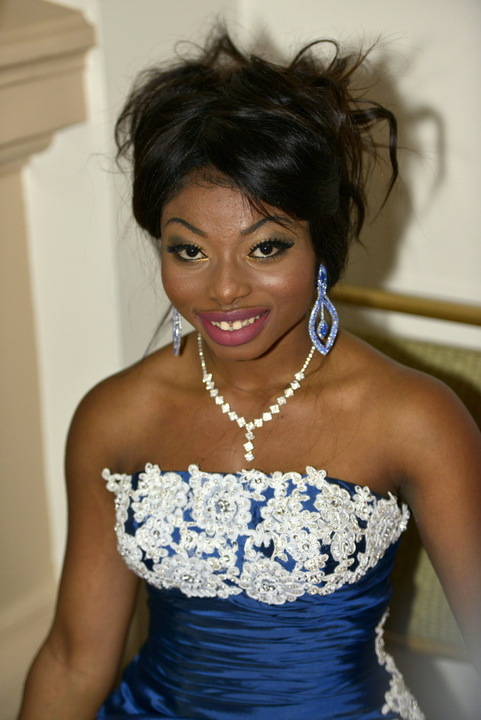 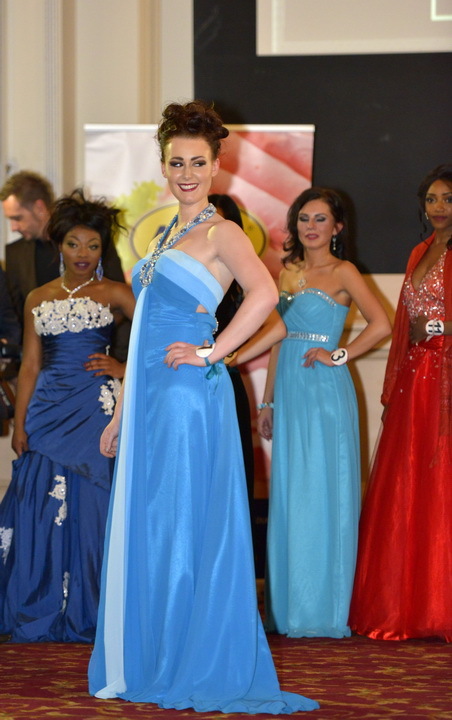 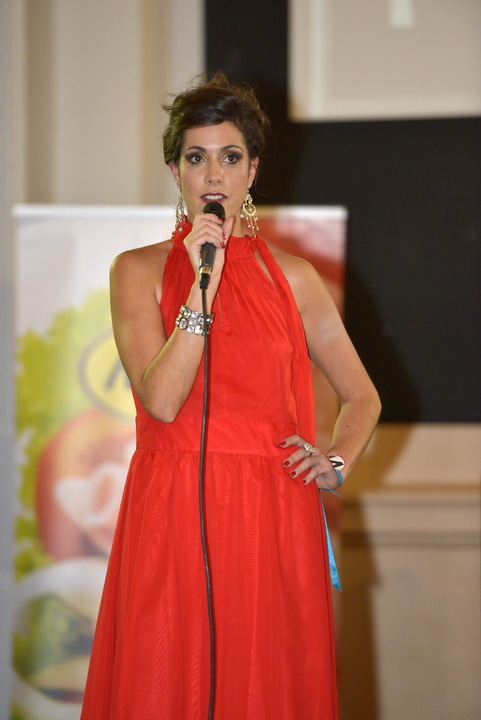 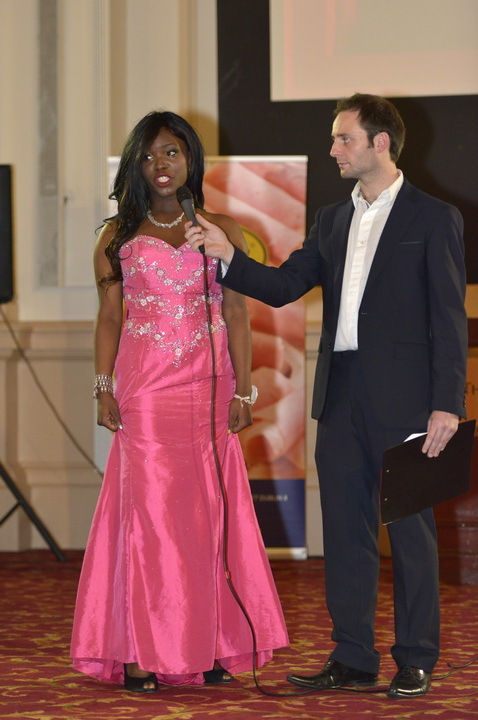 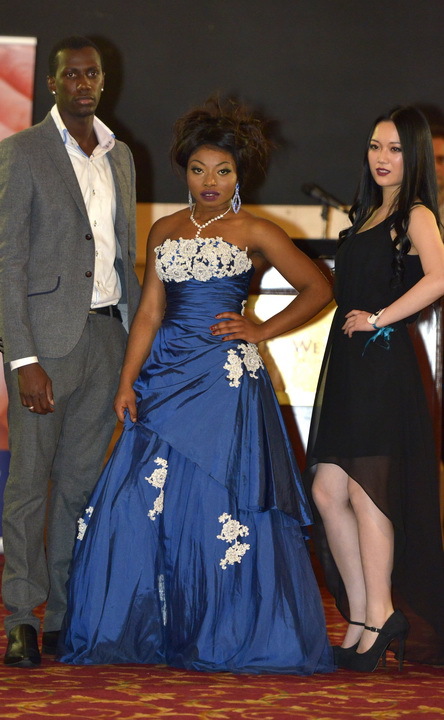 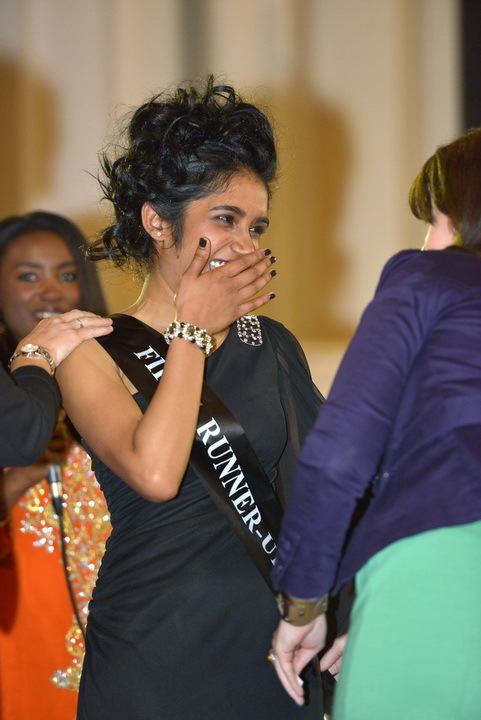 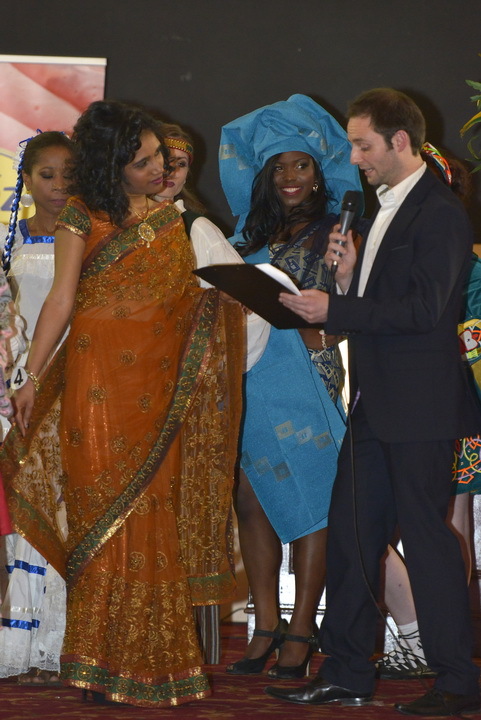 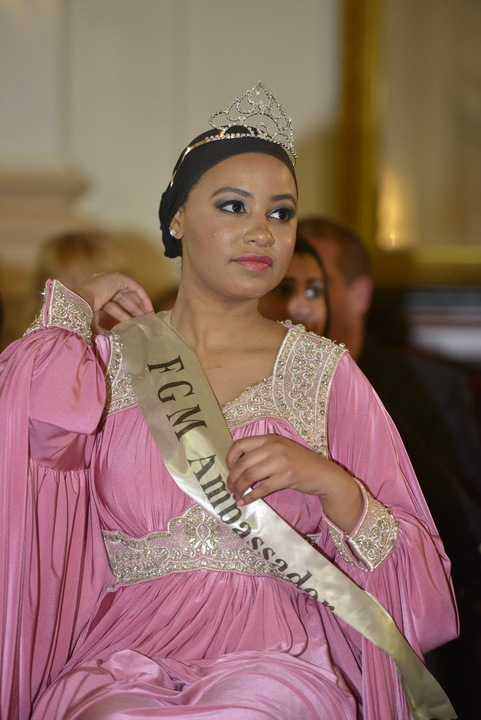 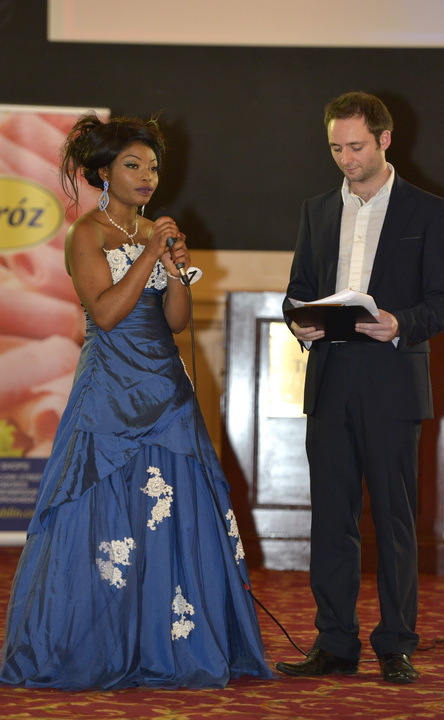 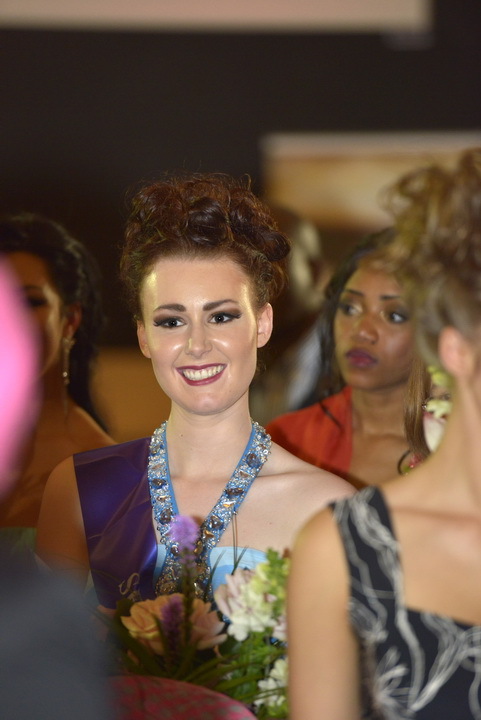 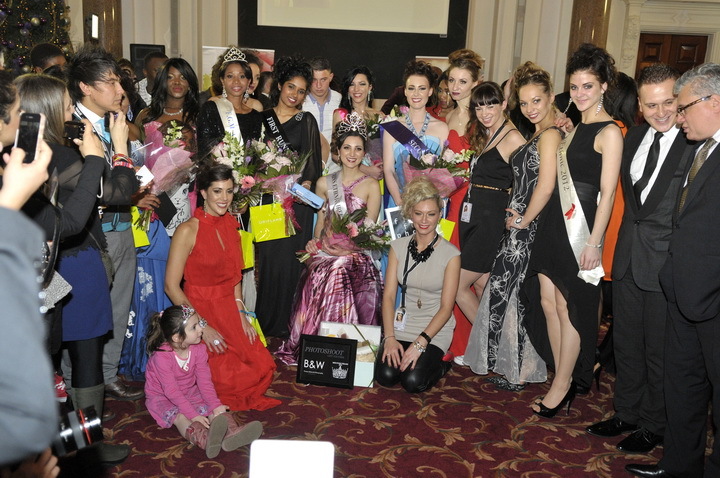 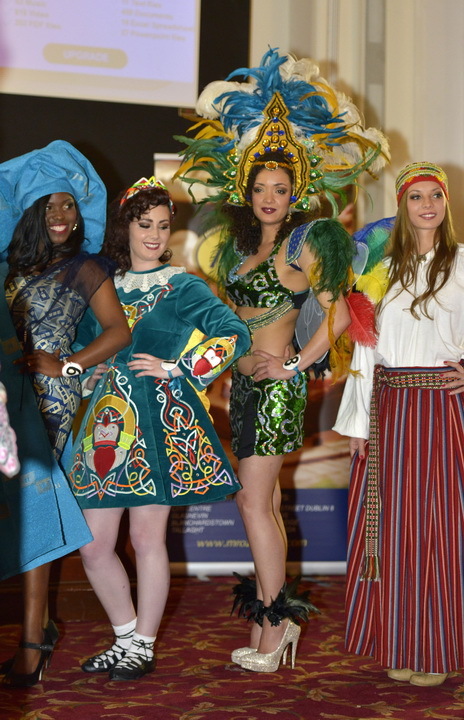 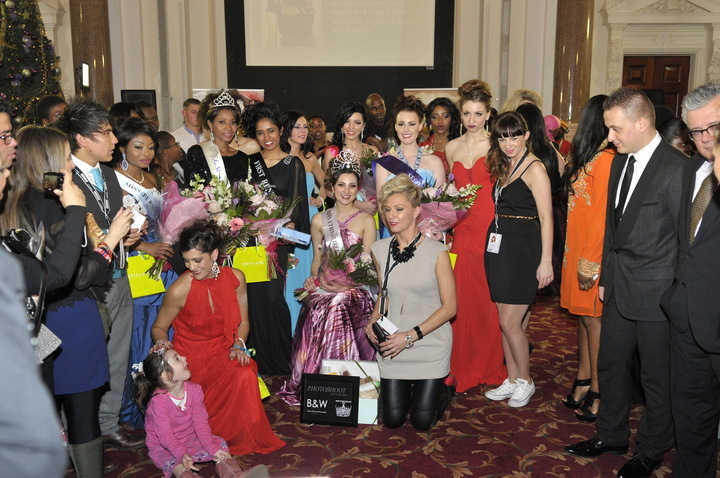 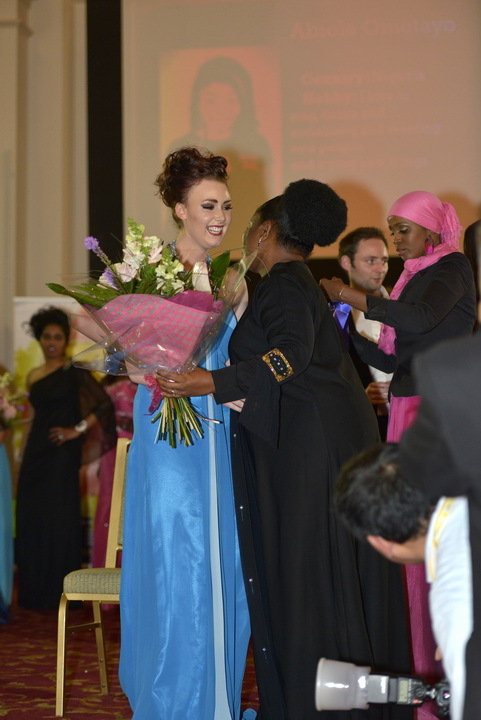 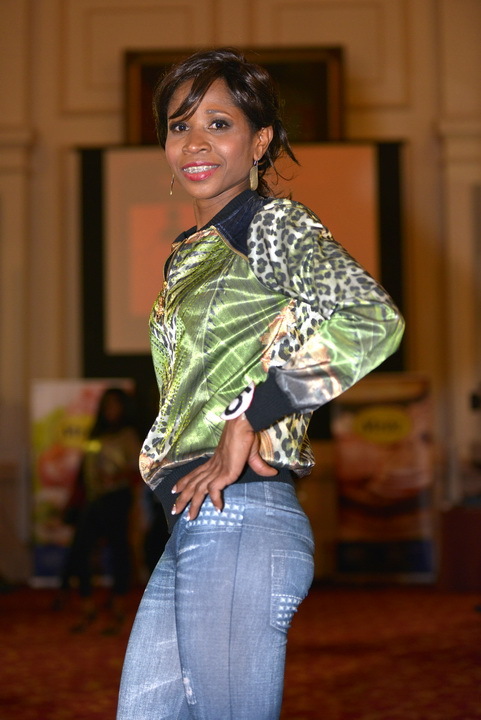 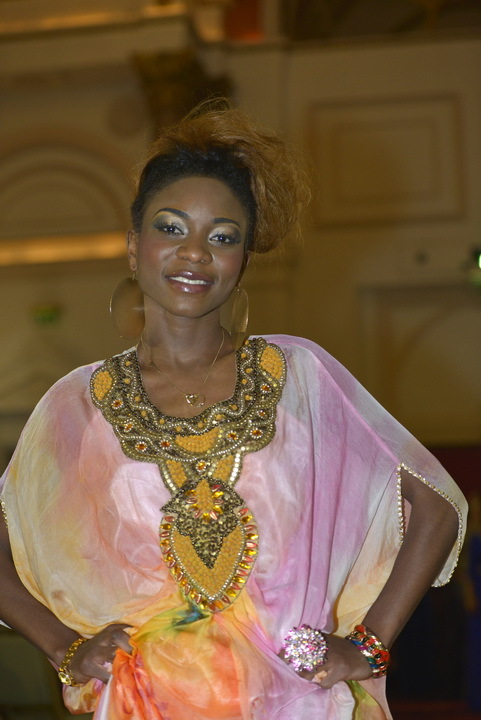 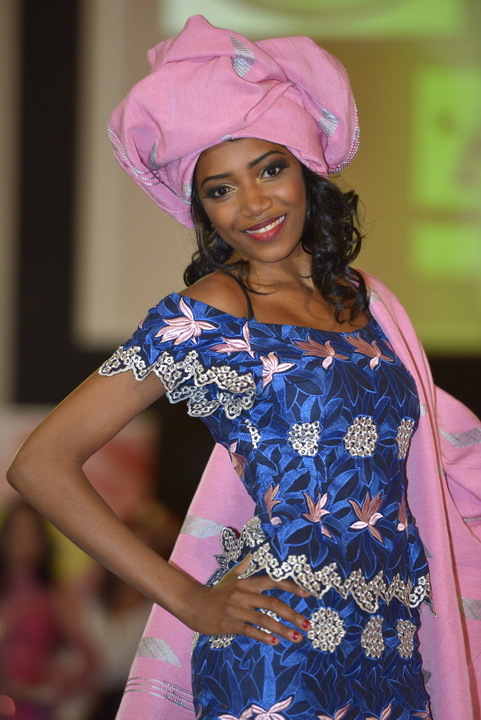 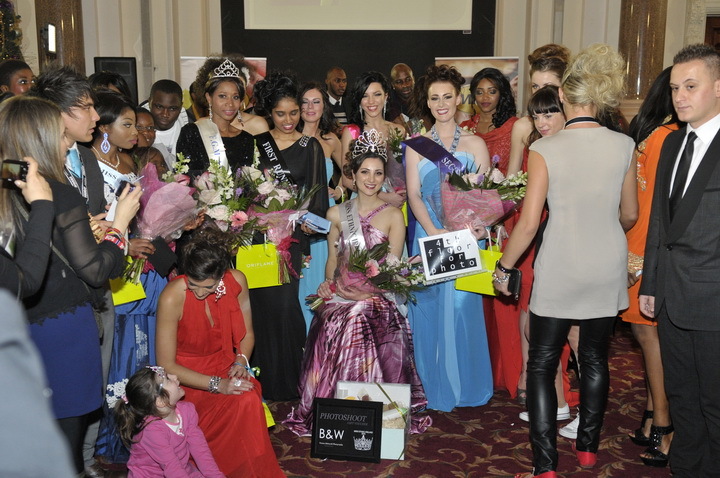 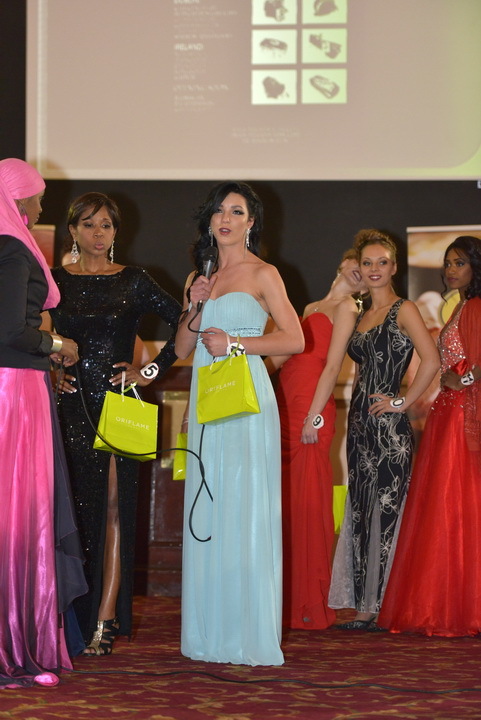 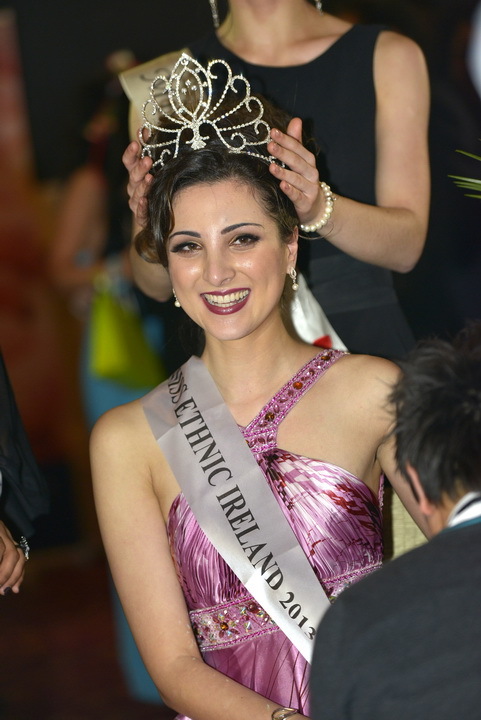 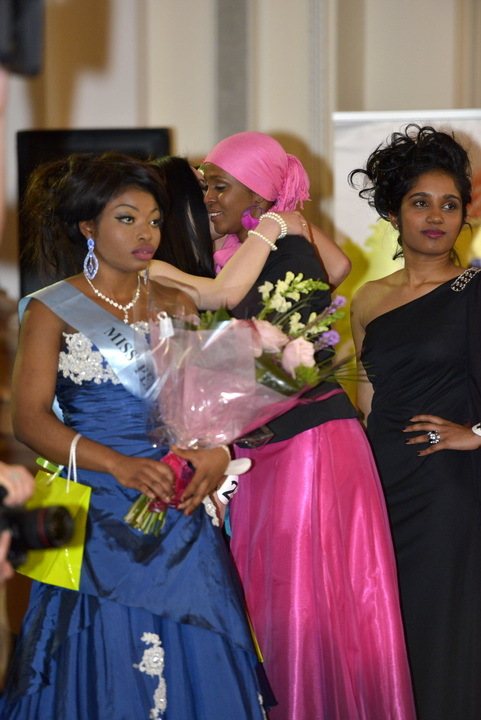 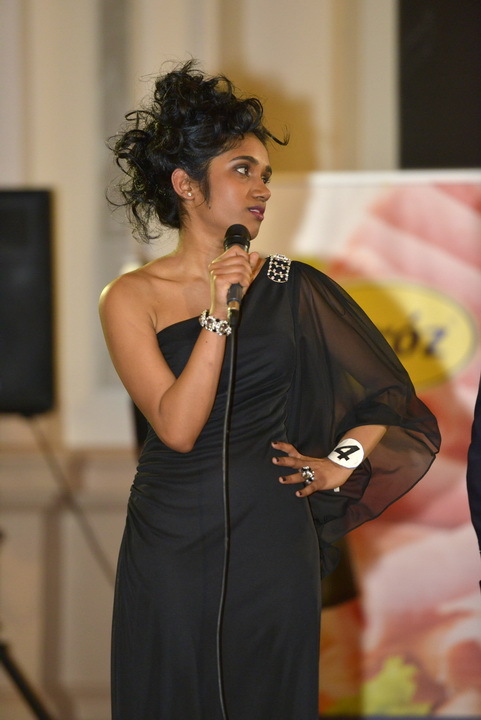 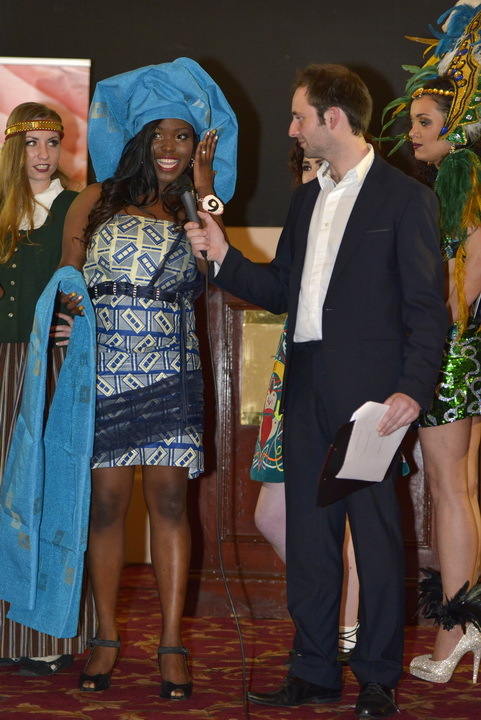 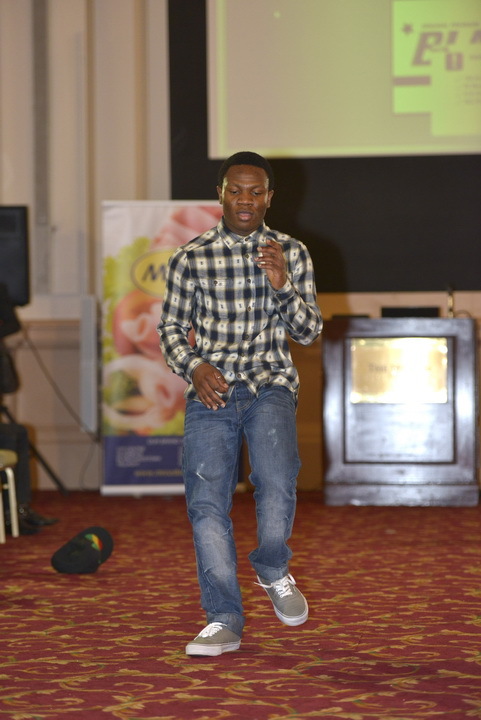 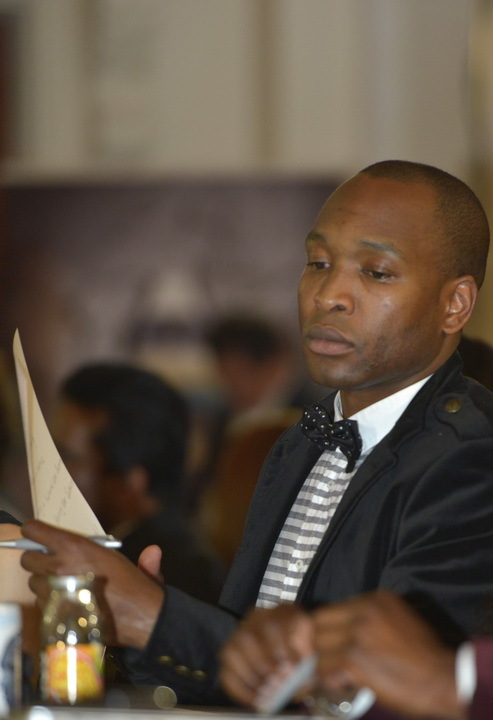 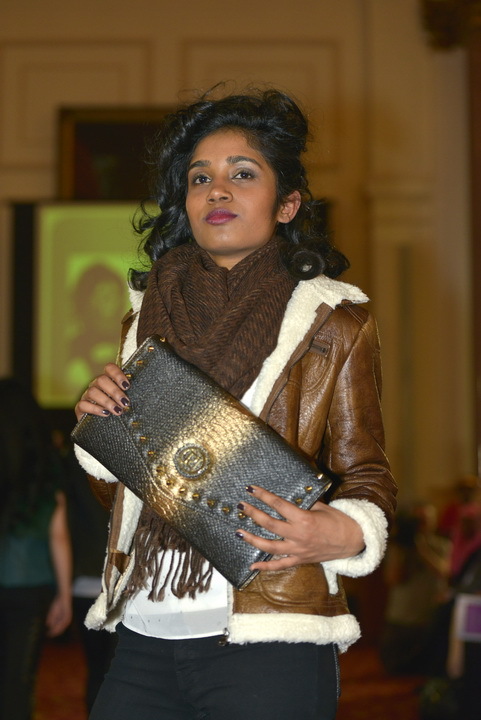 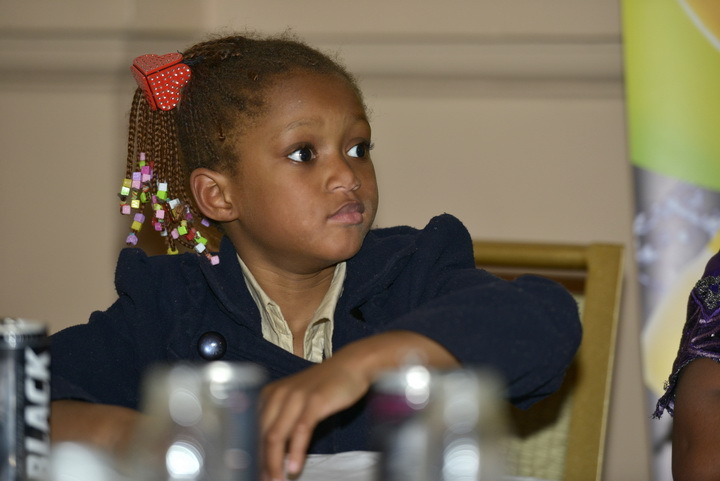 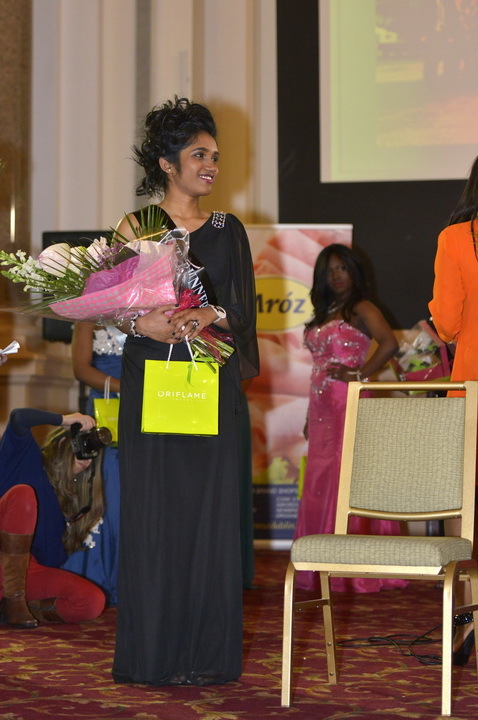 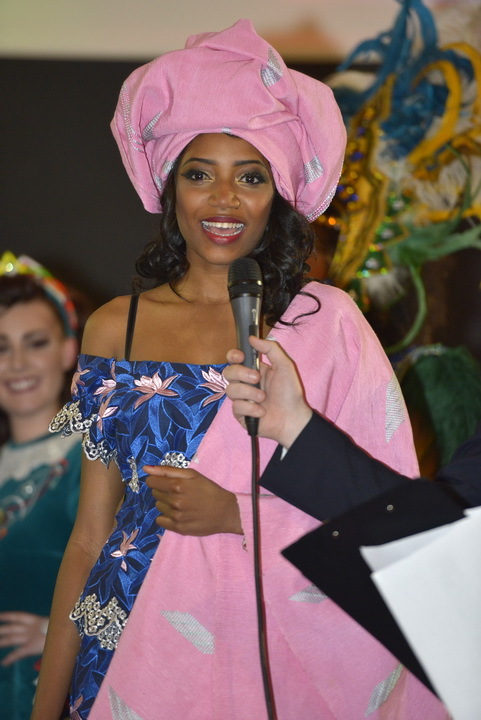 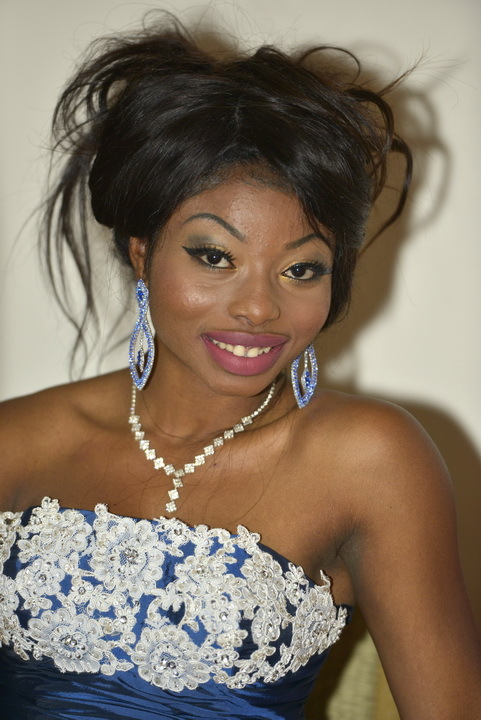 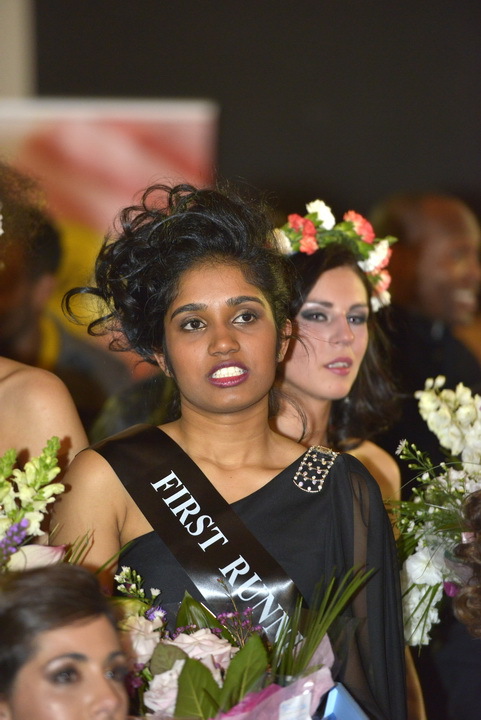 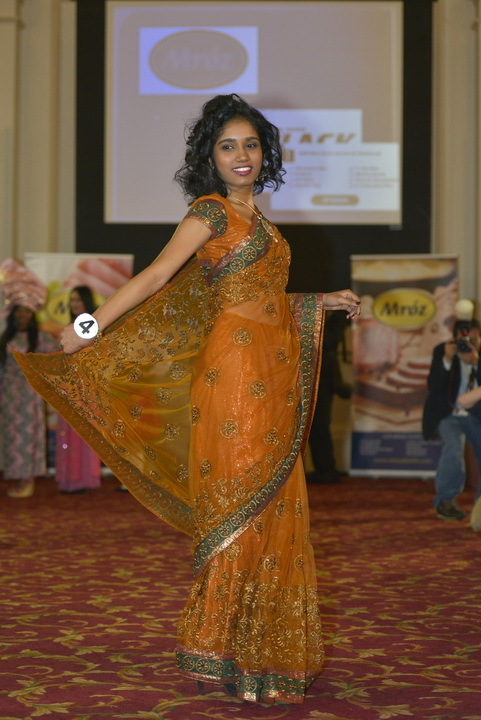 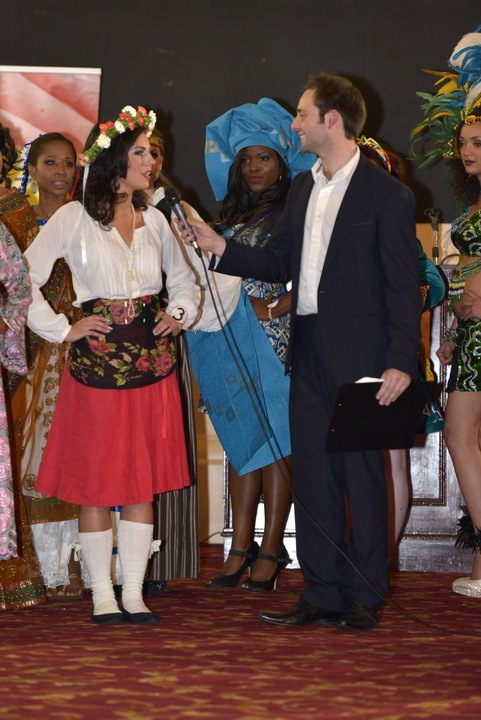 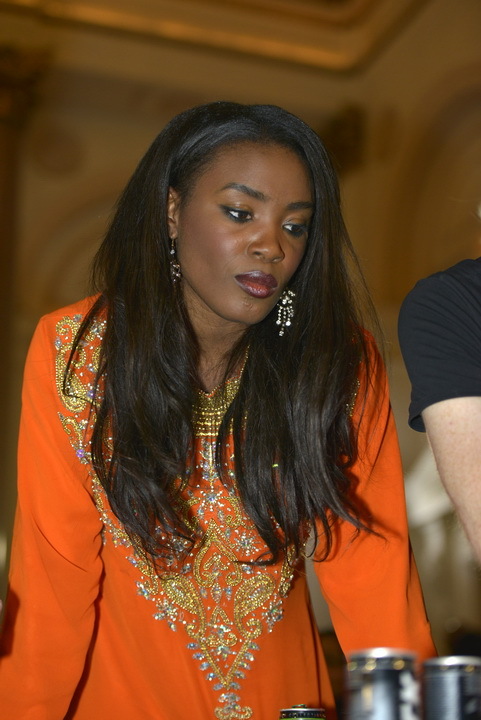 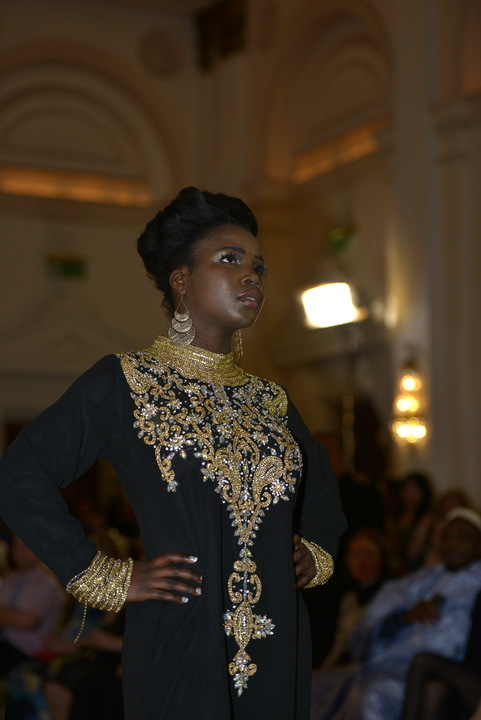 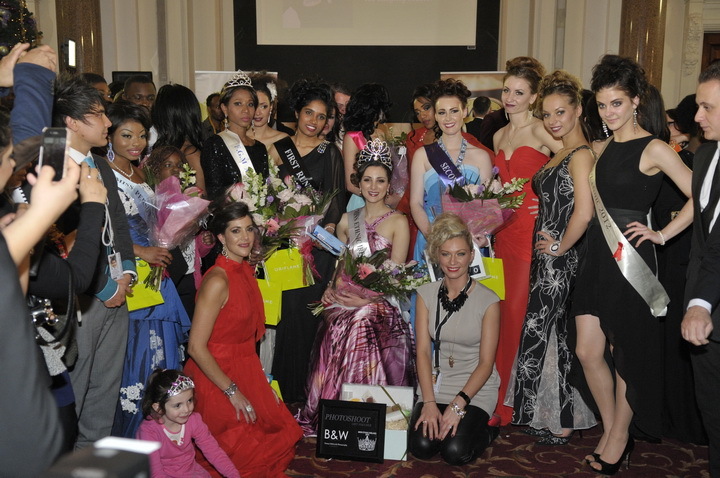 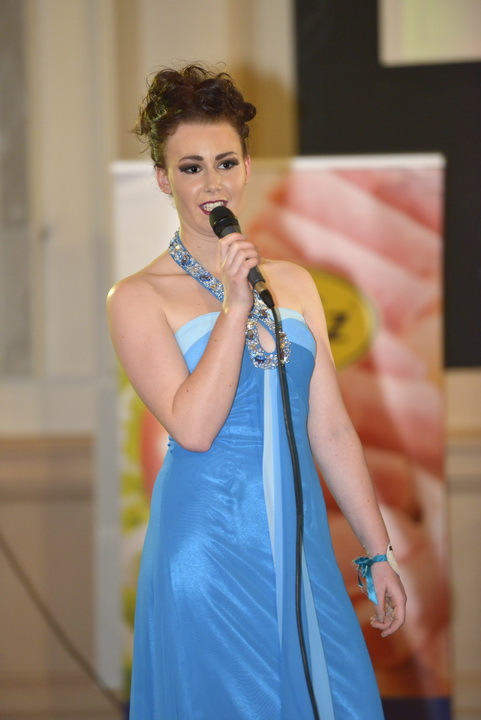 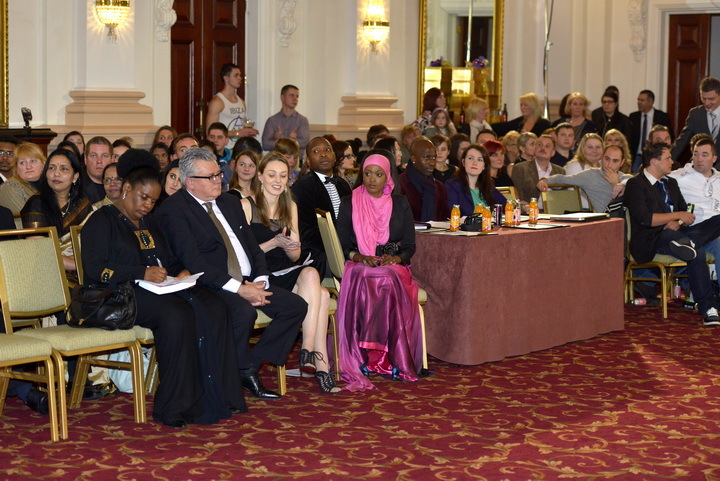 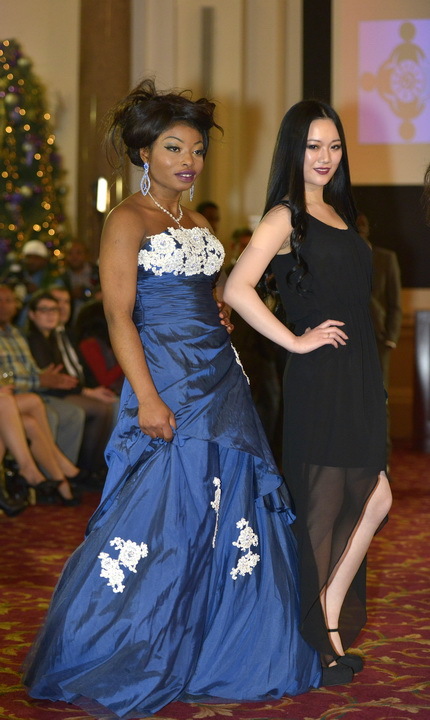 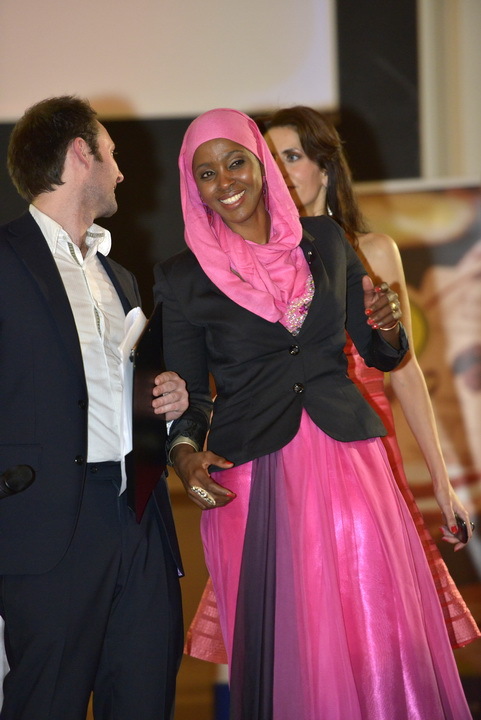 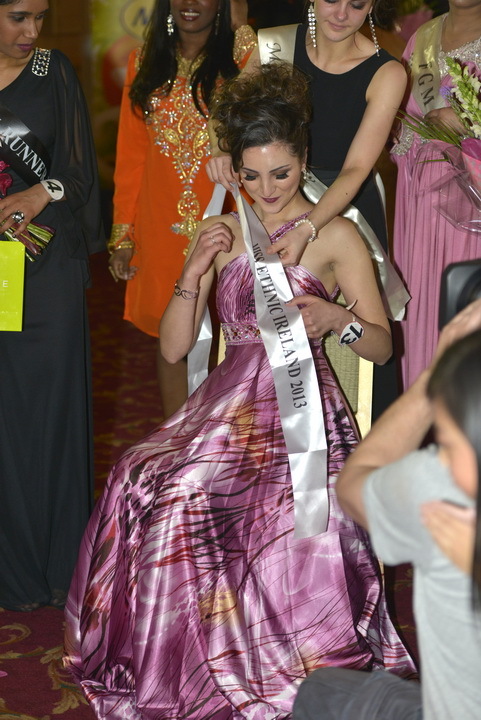 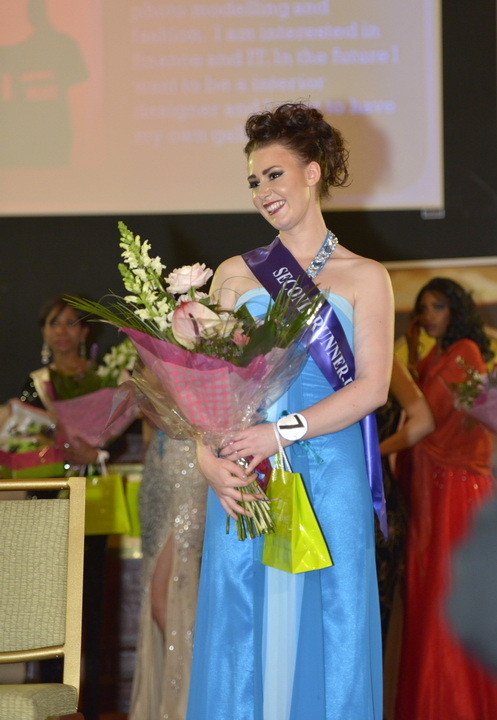 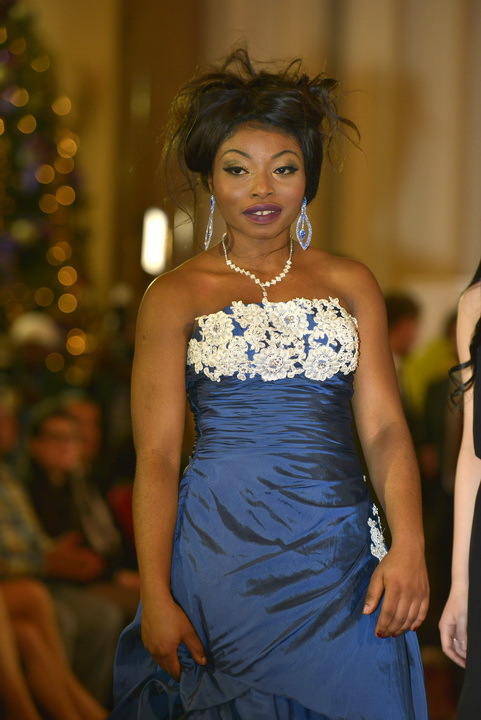 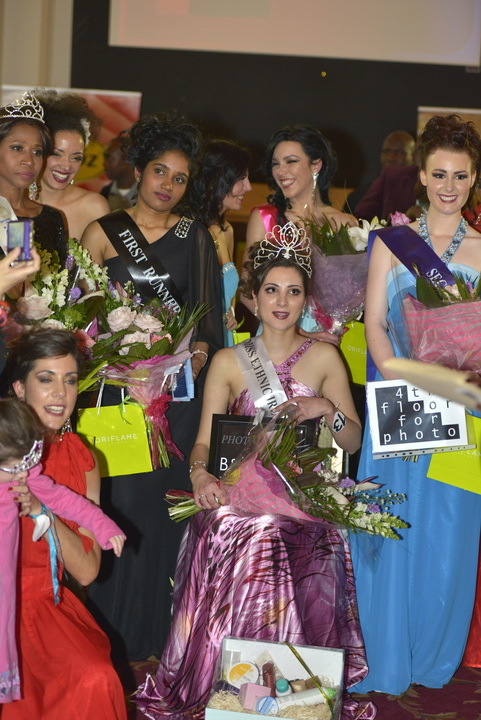 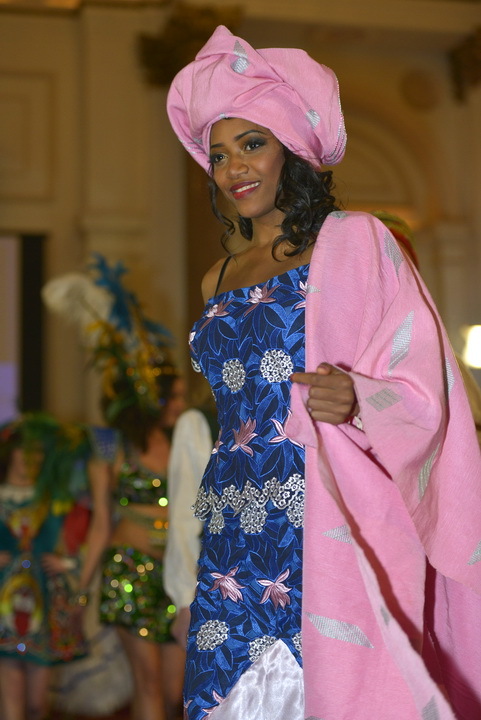 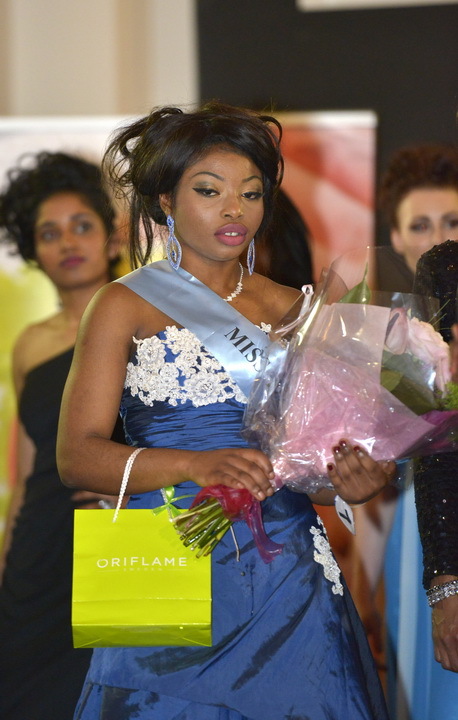 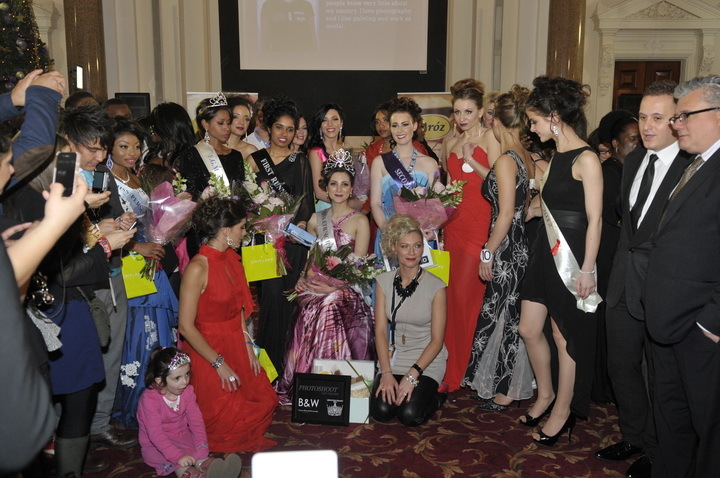 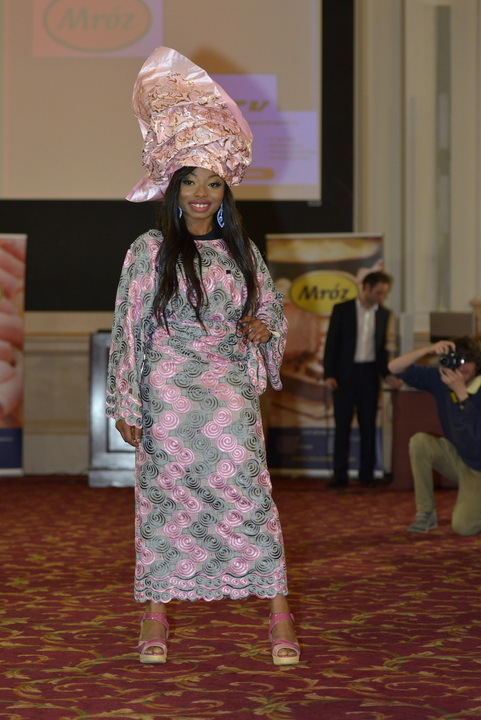 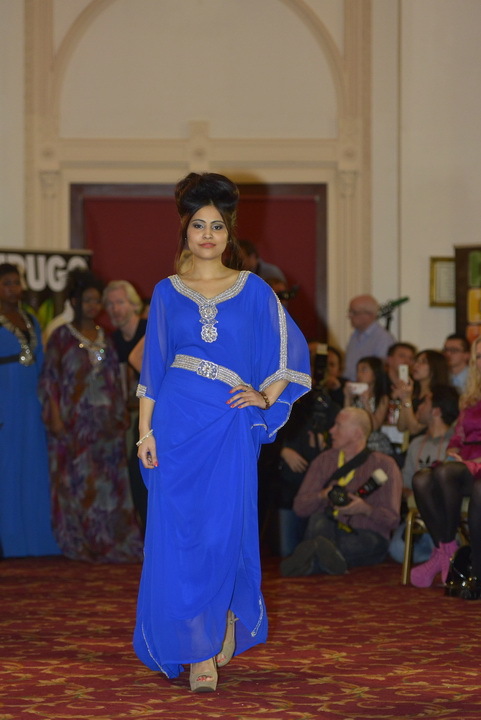 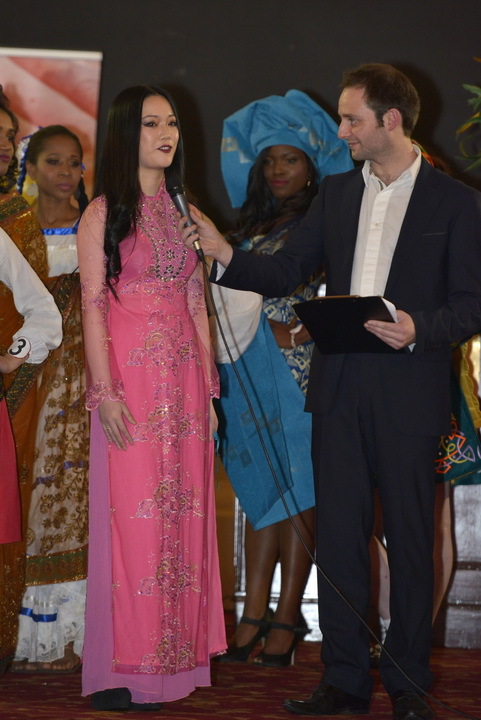 The FMG Miss Ethnic Ireland 2013, at a contest held in Dublin in the Westin Hotel, has recently ended. 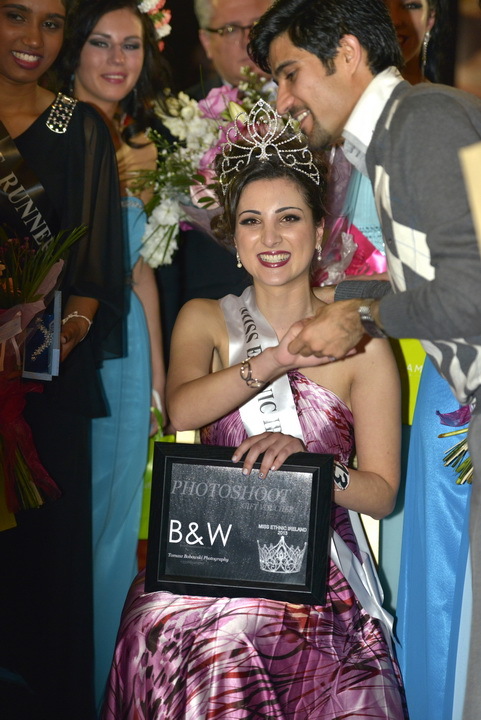 The winner is Sheelan Yousefizadeh, a student representing Iran. 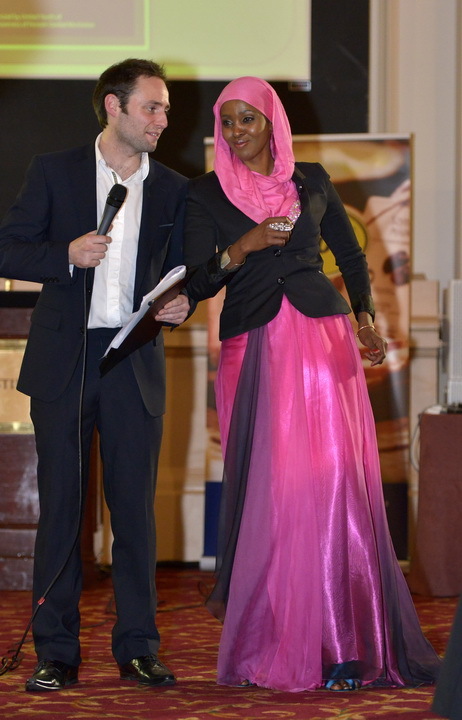 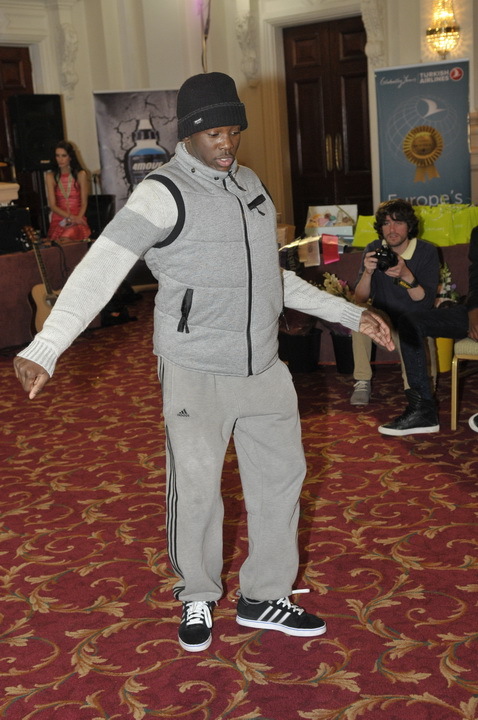 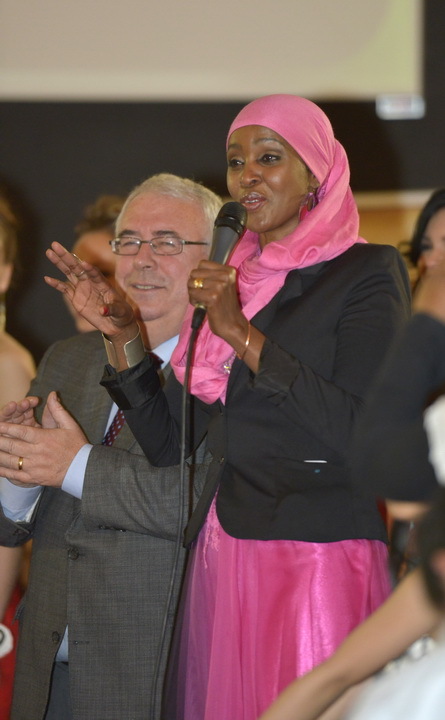 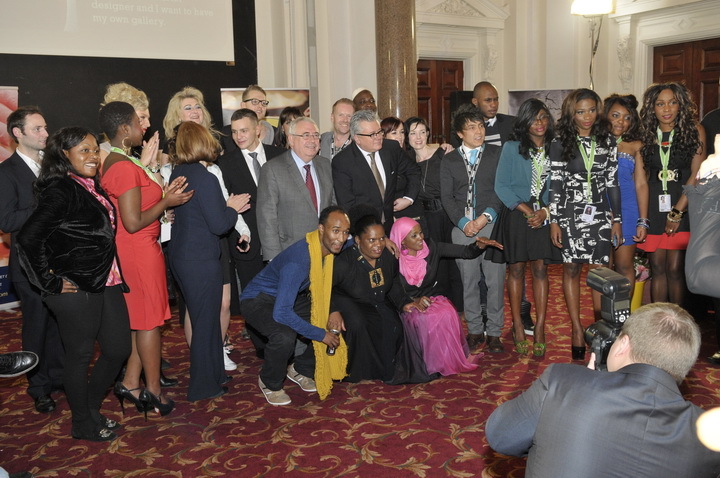 Each time this event brings together young people from all over Ireland, many of whom are recent migrants. 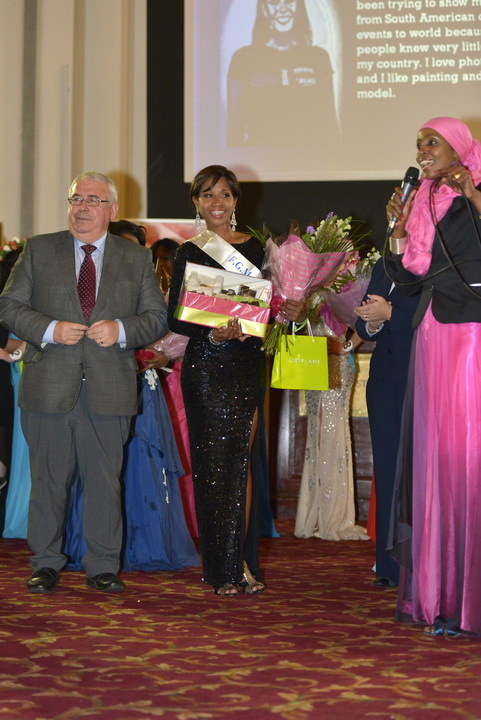 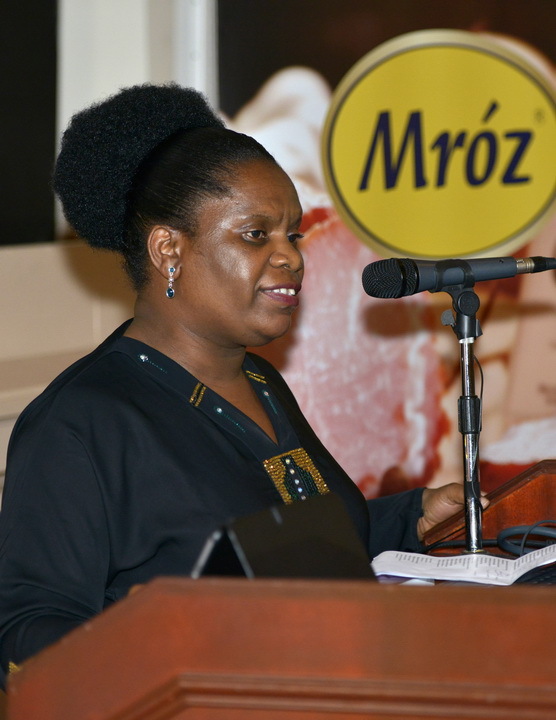 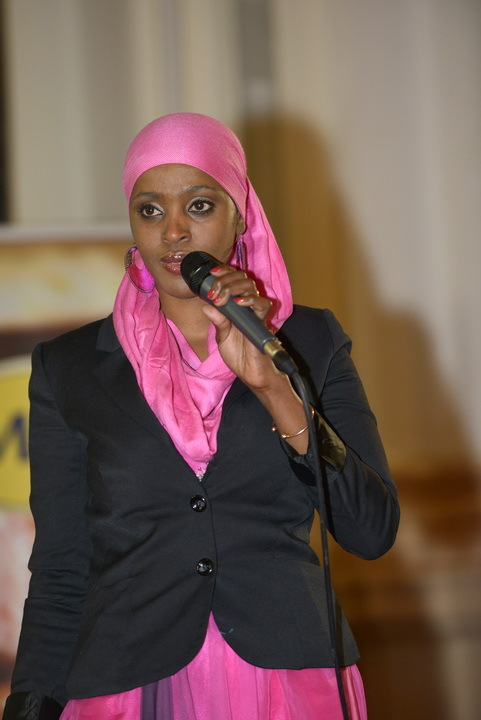 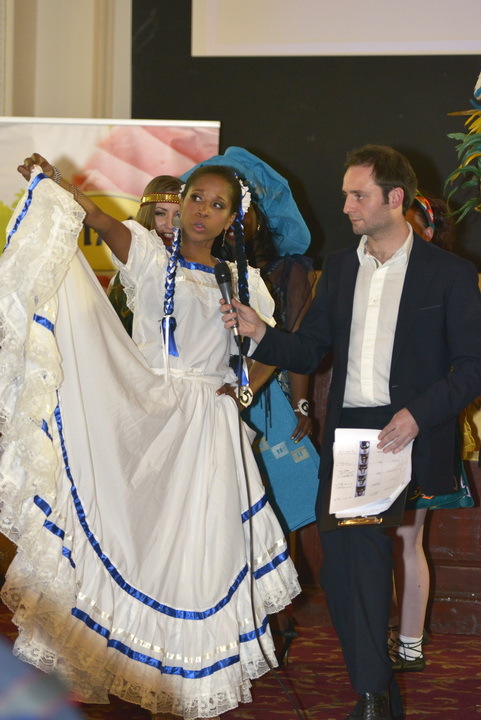 Miss Ethnic highlight gender based violence and harmful traditional practices especially FGM in a non-threatening environment. 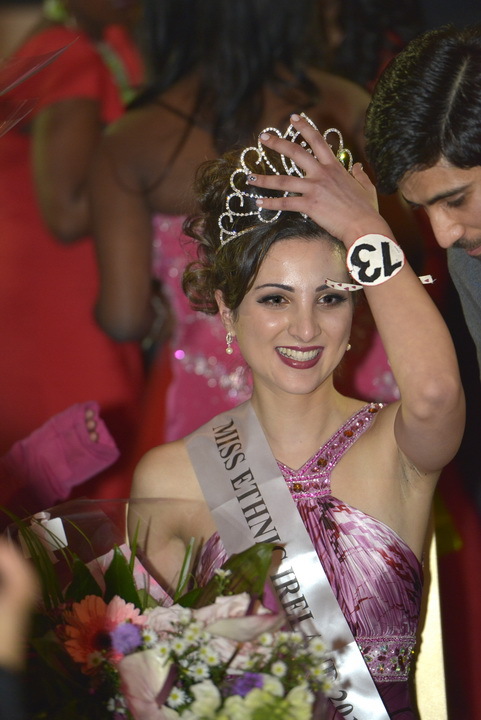 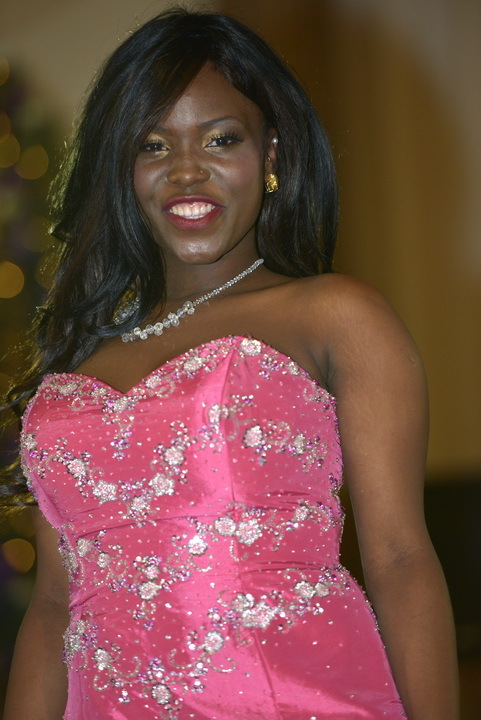 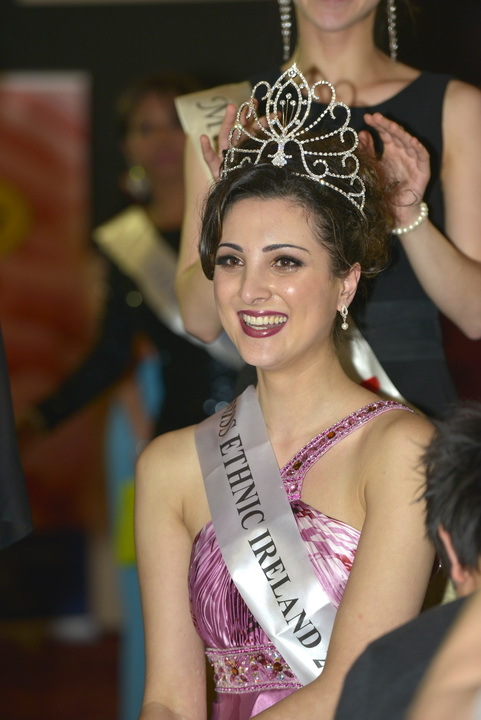 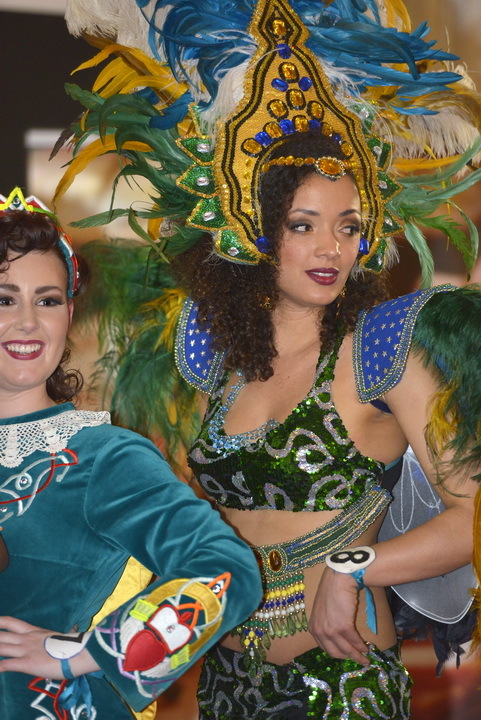 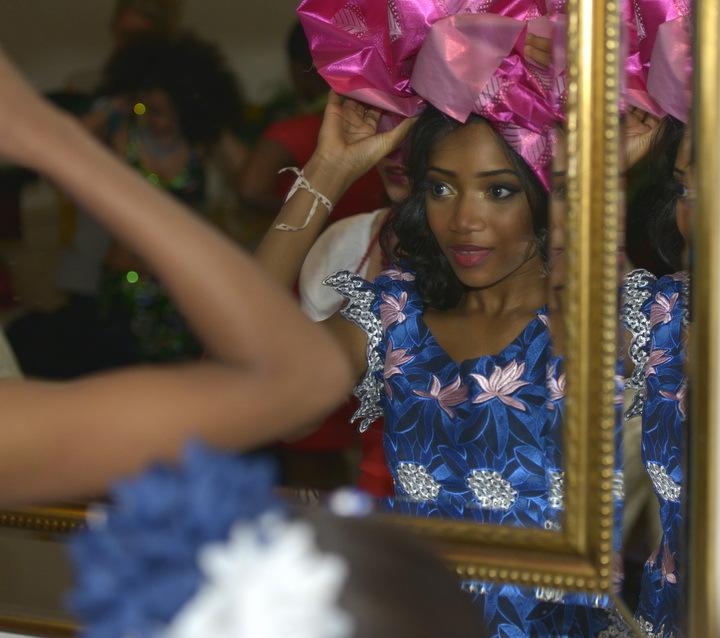 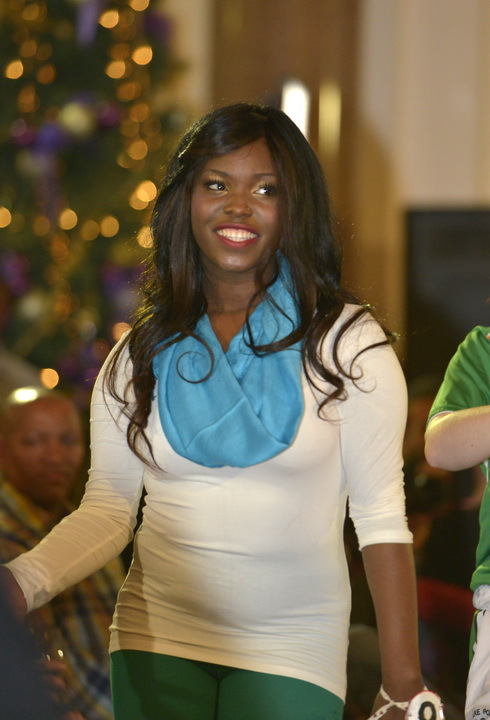 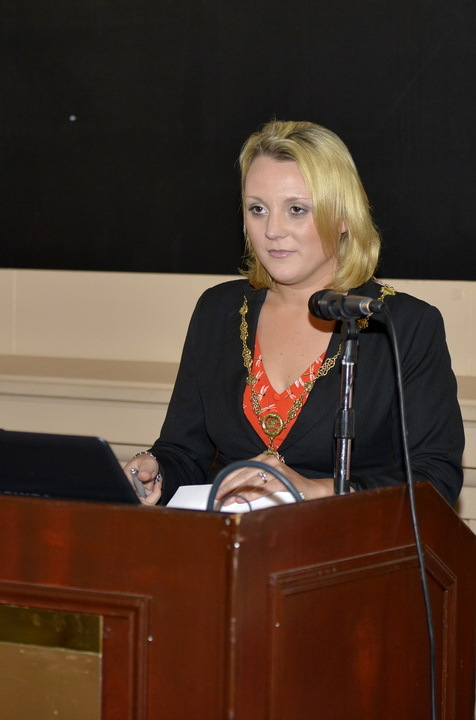 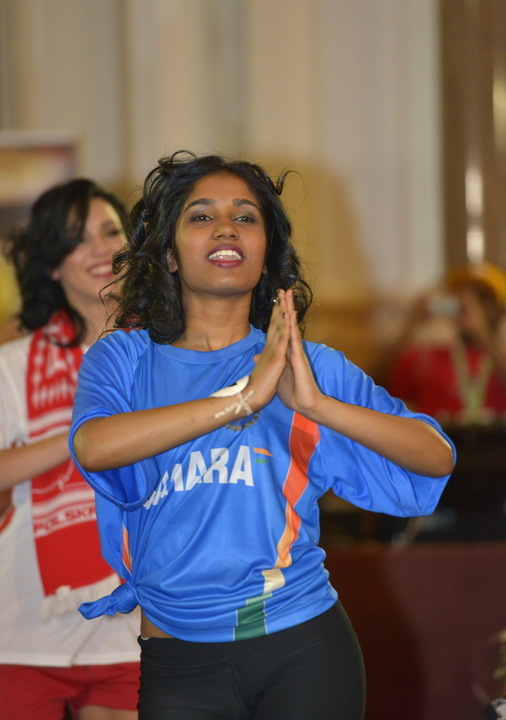 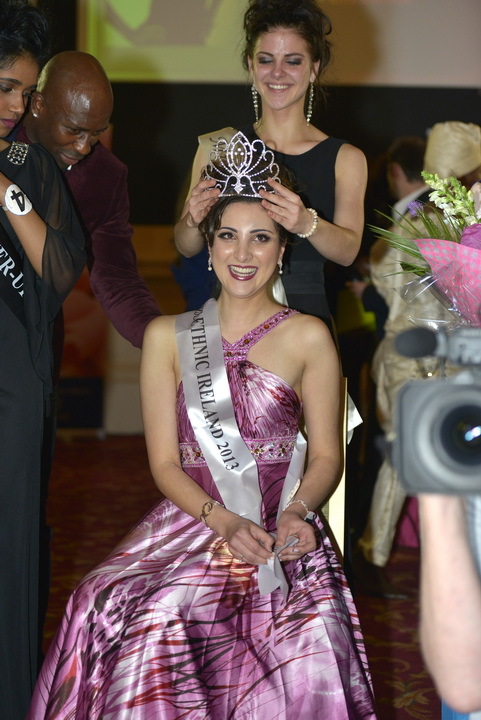 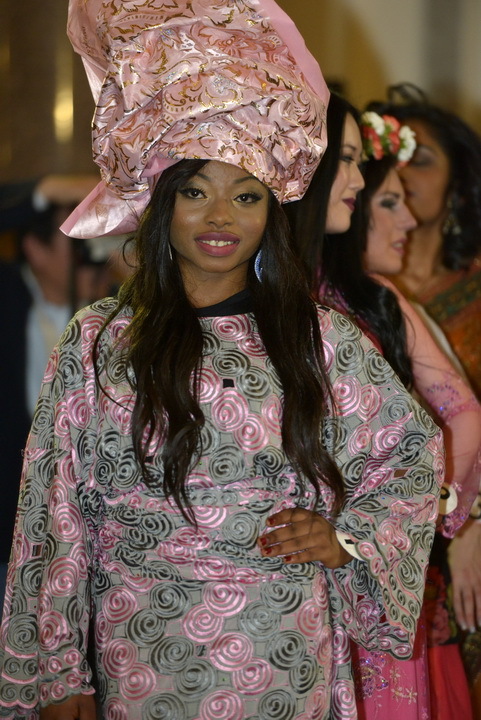 Miss Ethnic Ireland pageants celebrate women of all sizes, shapes and cultures.